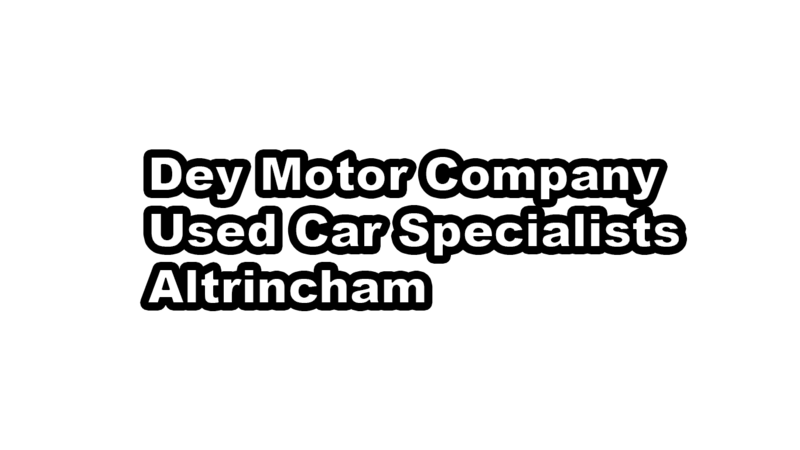 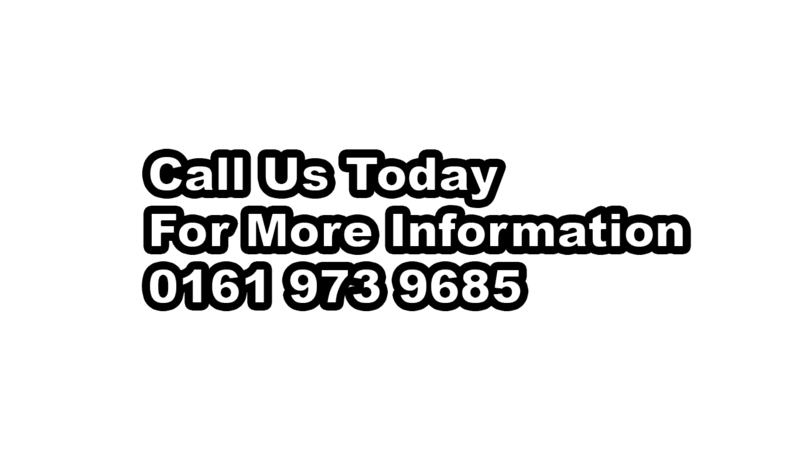 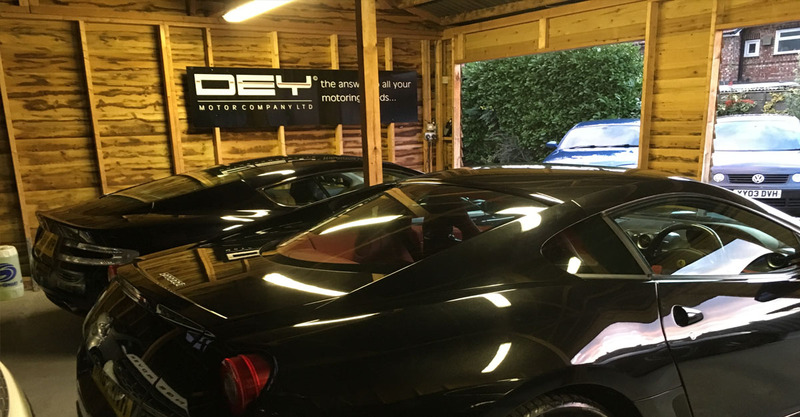 Welcome to Dey Motor Company, we are a leading used cars Motor Dealer in Altrincham with full Dealer facilities. 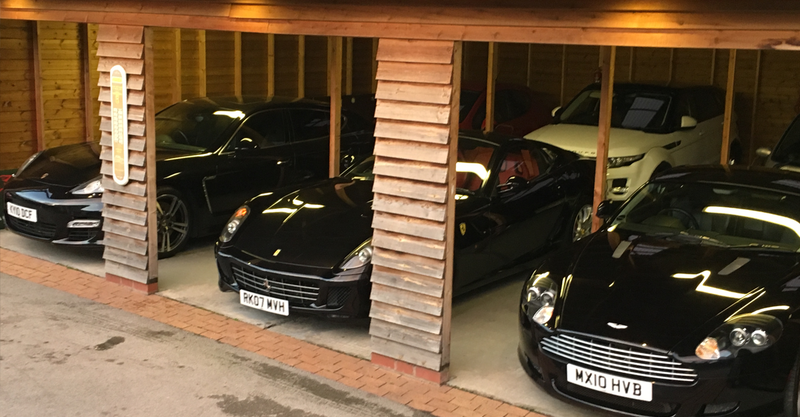 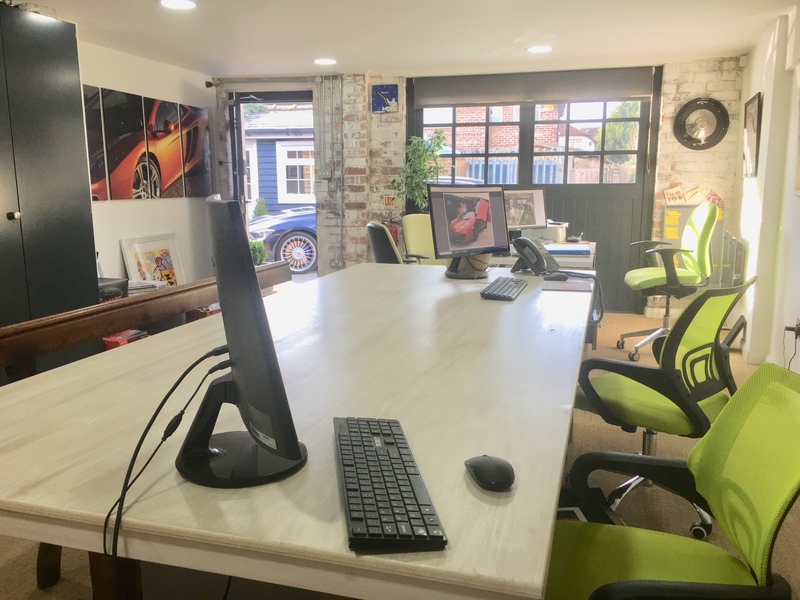 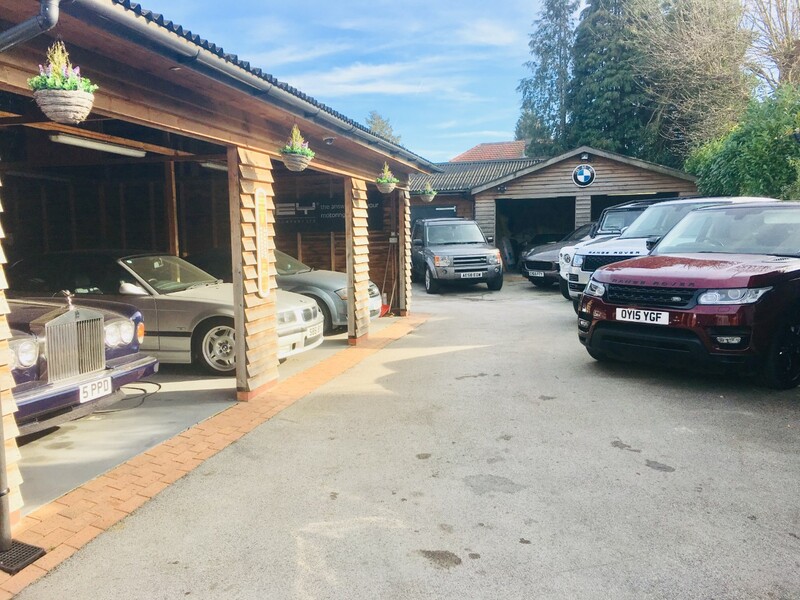 We offer a wide range of quality & often bespoke used cars vehicles , with over 30 years experience we like to think we offer the best in customer service, as well as straight talking transparency, a lot of our customers often become good friends. 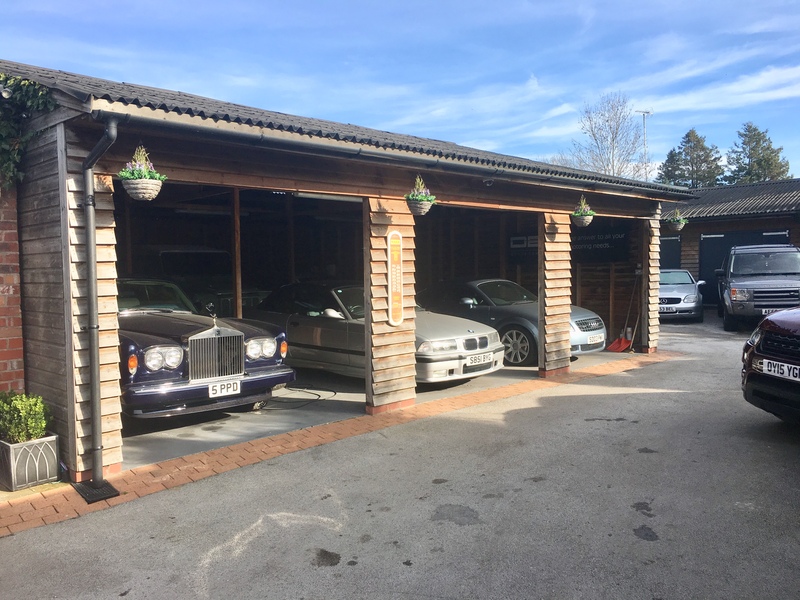 Customer service is very important to us offering a helpful friendly service and answering all of your questions with a smile. 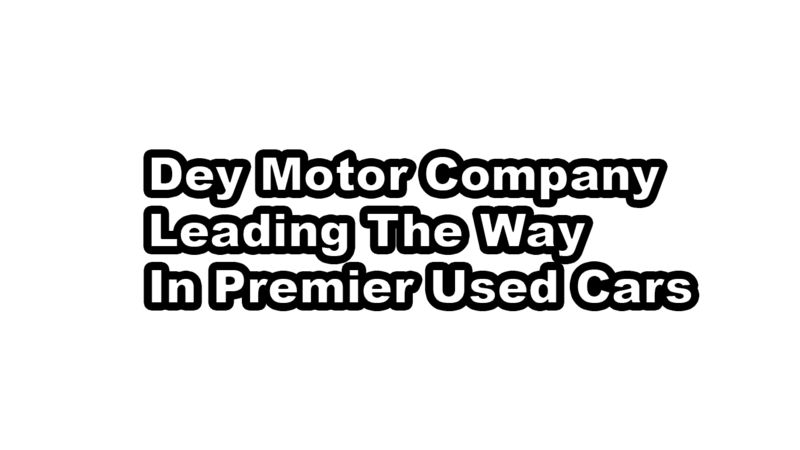 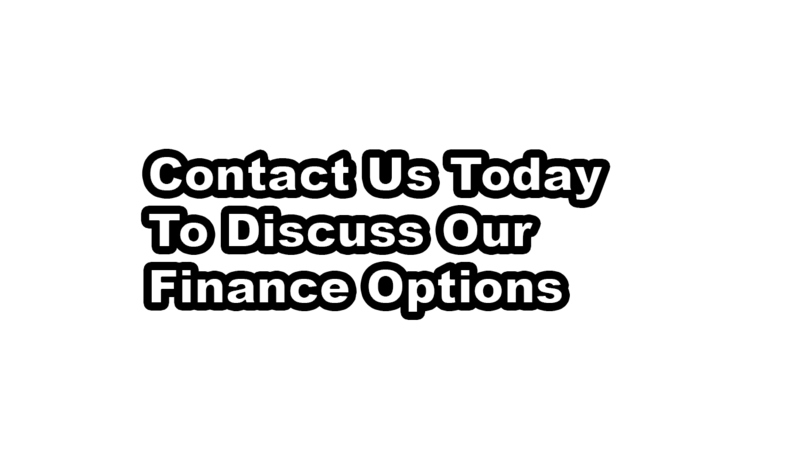 Call us today to find out how we can help you find your next used car. 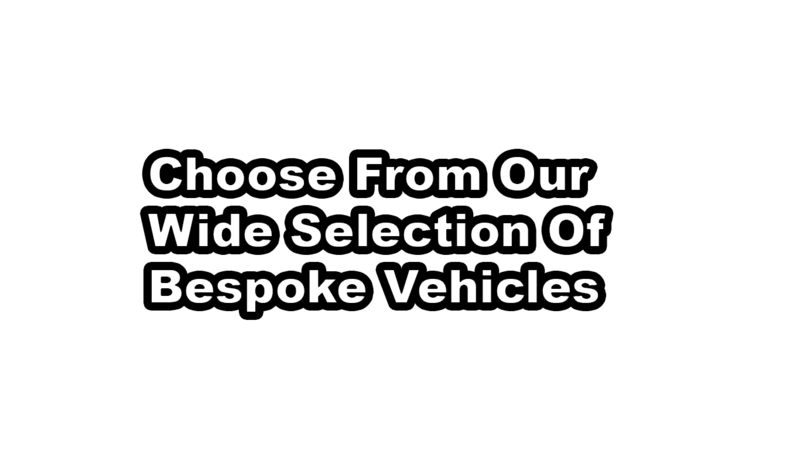 We always aim to exceed customer expectations, offering a wide choice of used cars & commercials available around the Cheshire area, all at competitive prices. 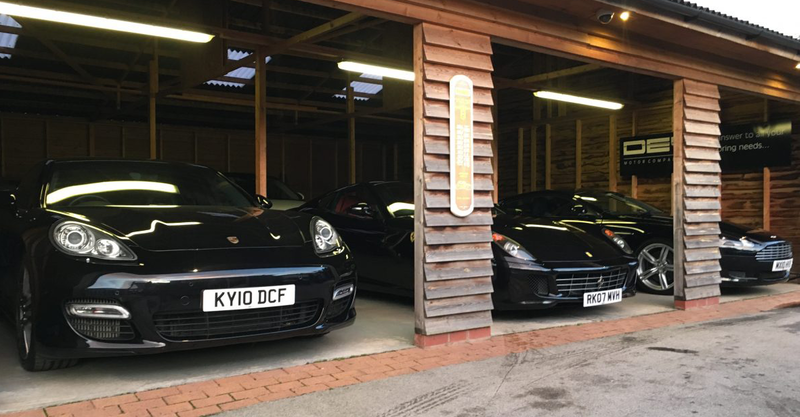 We look forward to offering you a warm welcome. 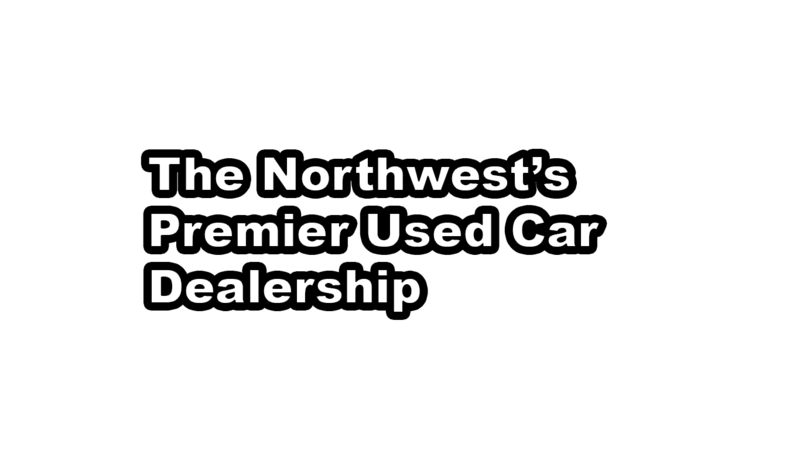 Browse through the vast selection of used cars that have recently been added to our inventory.